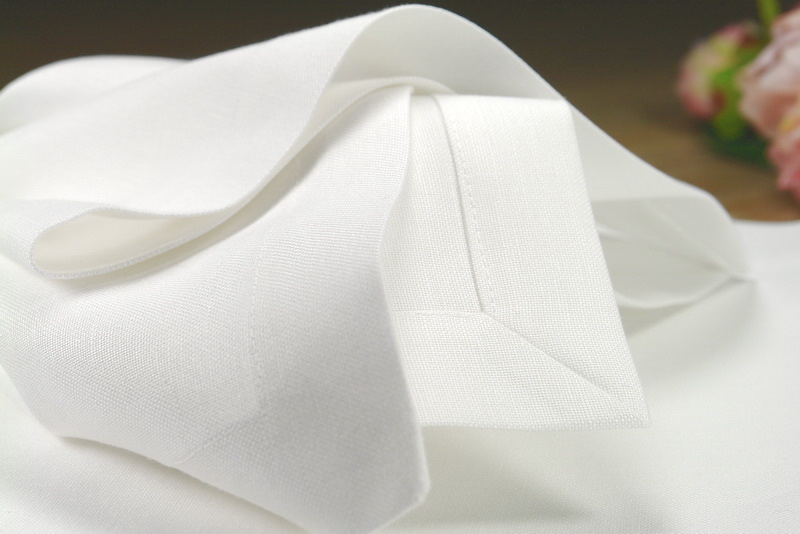 For the purists, slim hemmed and for all those who enjoy opulence, with a generous 3 cm wide seam that is worked with envelope corners. 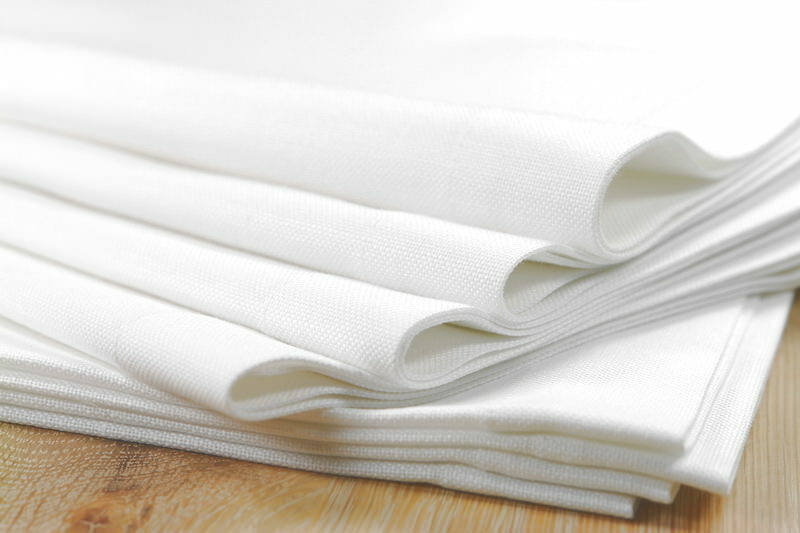 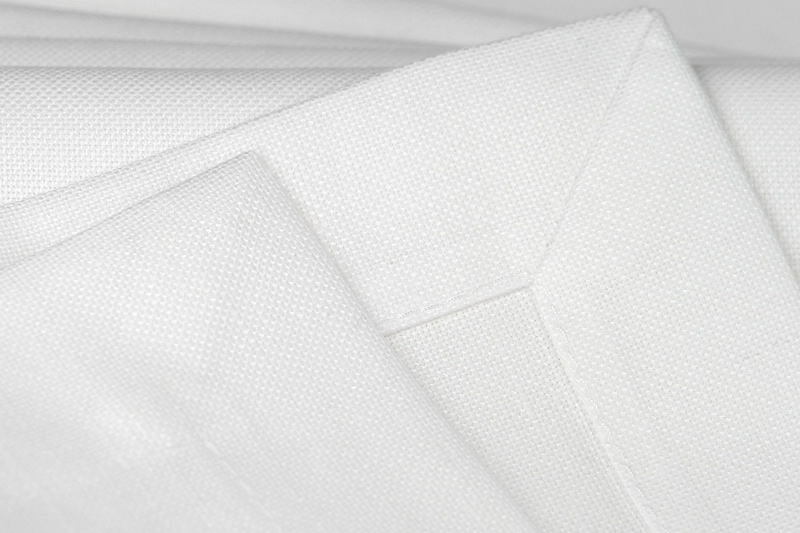 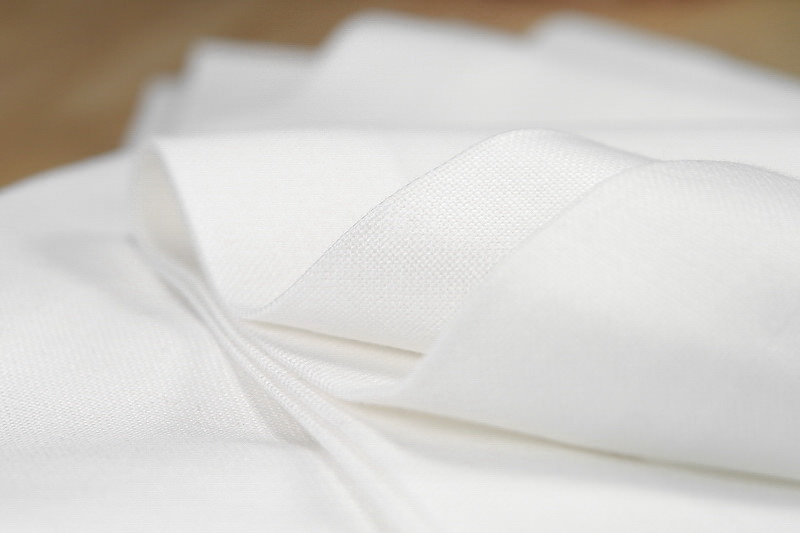 We use a classic table linen half linen-ply yarn quality with a composition of 53% linen and 47% cotton. 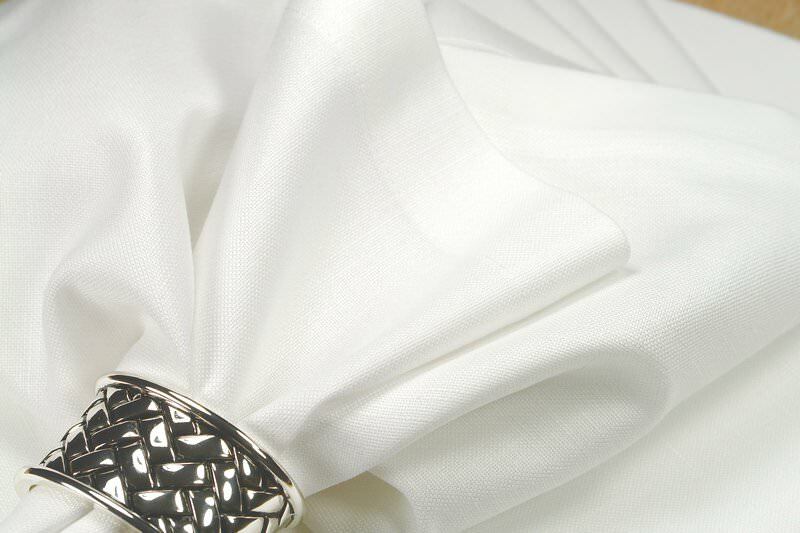 The fabric has a nice grip. 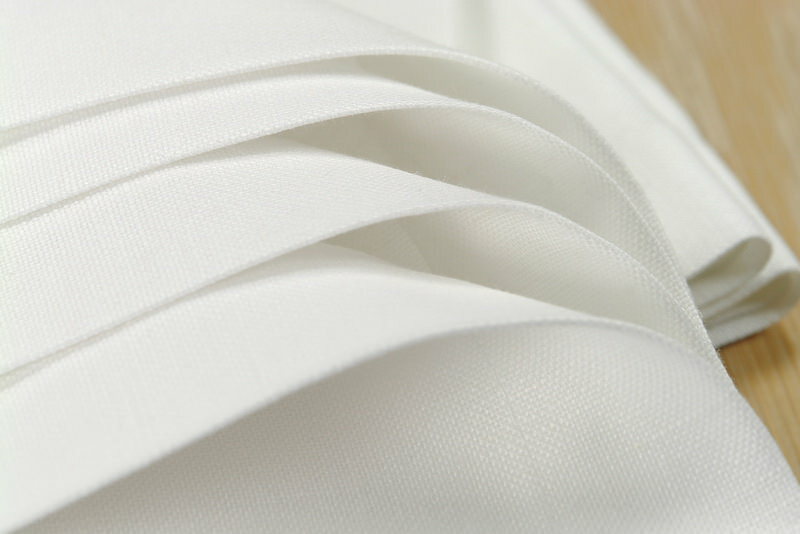 The linen percentage of the fabric gives condition the cotton part suppleness. 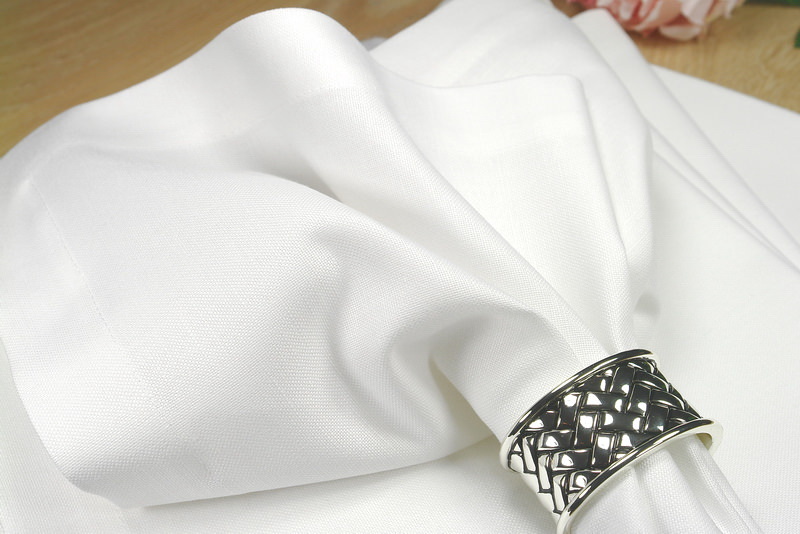 From the same material tablecloths, runners, placemats can be custom made up to a width of 170cm.